With Father’s Day around the corner, we’re sure mom is blowing up your phone asking for ideas of what to get dad for a gift and an activity that the family can do together to celebrate him. Skip the boring brunch this year and do something that dad loves to do – get outside! Below are five dad-approved Father’s Day activities that you can do with the whole family. Not enough time to head out of town but itching to get outside with dad? Take a bike ride and reminisce about the day that he taught you to stop using your training wheels! It’ll be a great walk (or ride) down memory lane. What are dad’s favorite foods? Can you pack them to go or grill them outside? There’s nothing better than enjoying a good meal outside with your family and it makes it even sweeter when you’re celebrating your number one guy! We’re always big fans of a family camping trip and can’t think of a better way to spend some time outside with the family. We suggest planning a camping trip for the weekend and planning everything just the way dad does. He’ll be so impressed that you’ve paid attention to all of his camping tips throughout the year! A good hike is something that will never go out of style. Not only will you get to step outside and enjoy nature and fresh air, but you’ll also get some quality time with dad. 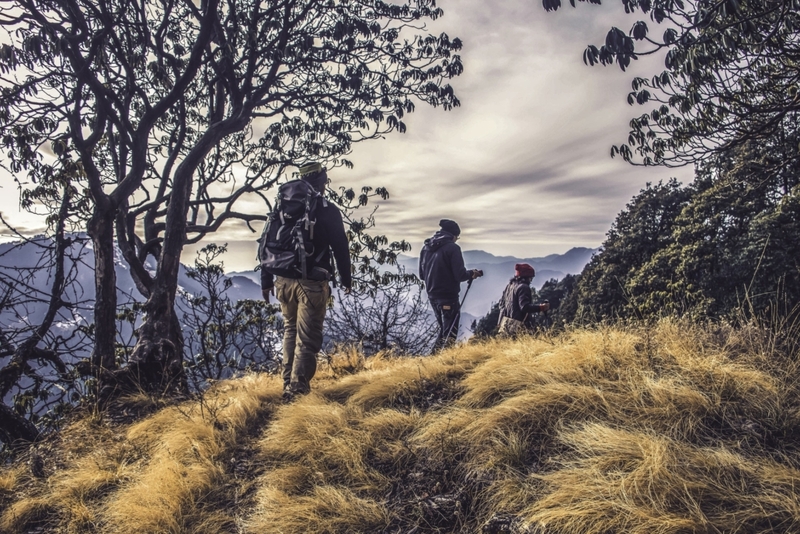 Need help finding a good hiking trail near you? Check out All Trails, an app with information such as detailed reviews, photos, and maps for over 50,000 trails. Did you know that there are 59 National Parks in the United States? These parks span across more than 84 million acres in each state. Do some research to find out what the closest national park is to you and plan some adventures with dad! Pro tip: sign up for the National Park Foundation’s email list and you’ll get exclusive access to their travel tips, planning ideas, and more.